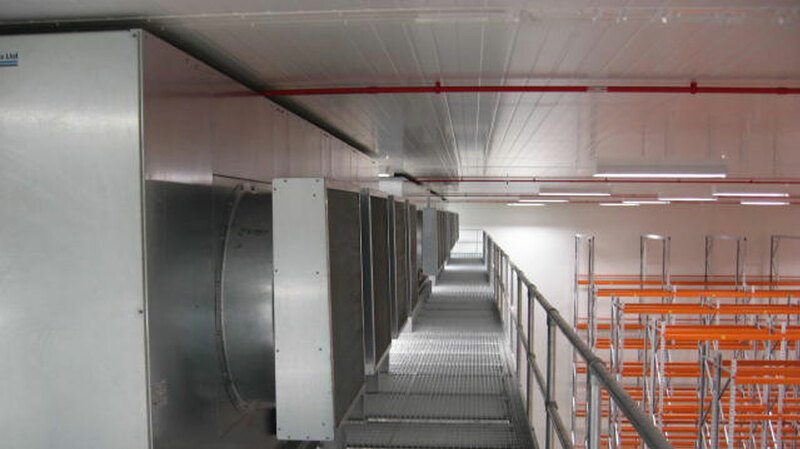 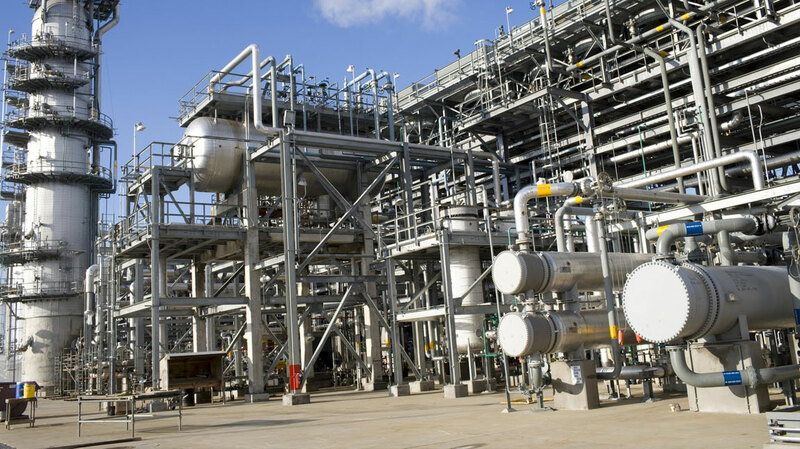 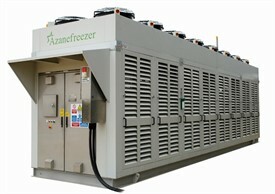 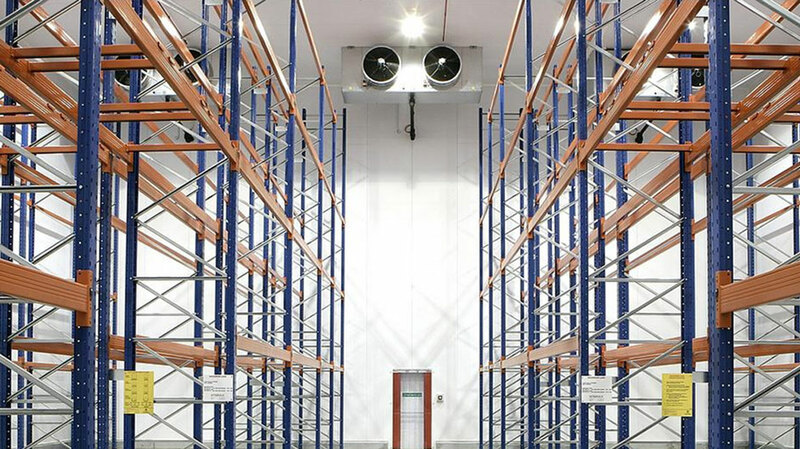 Azane provide cost effective freezing & chilling solutions across the breadth of the Industrial Refrigeration Sectors. 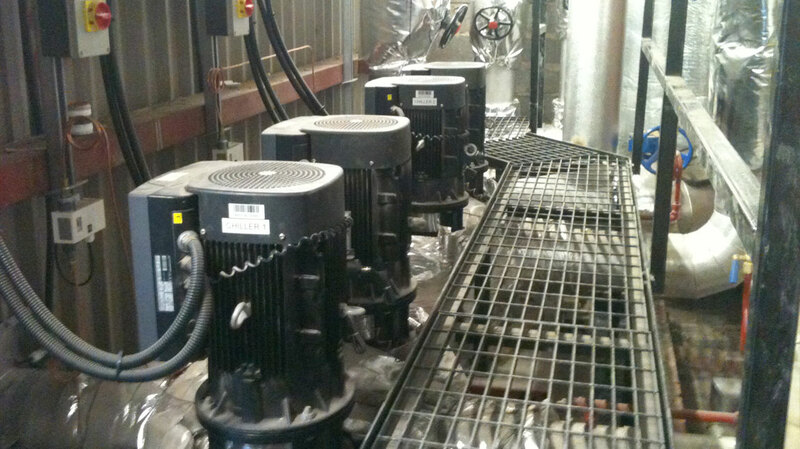 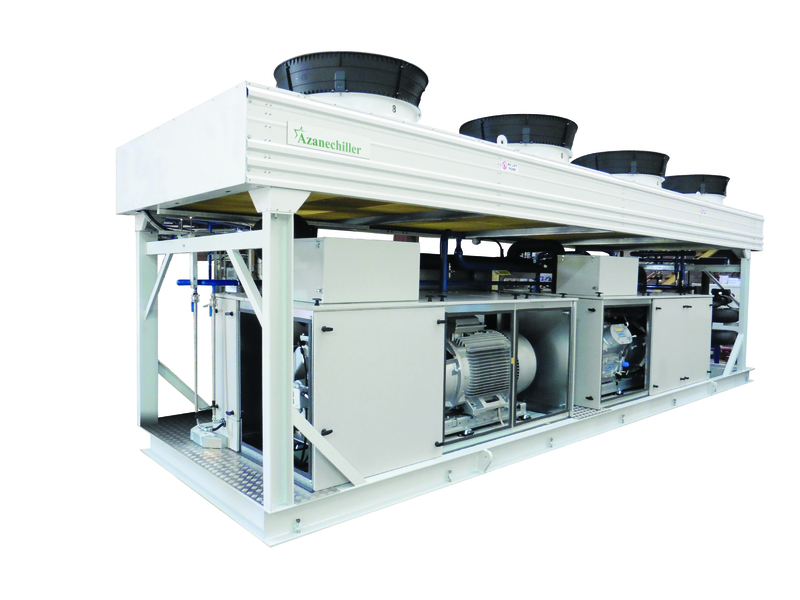 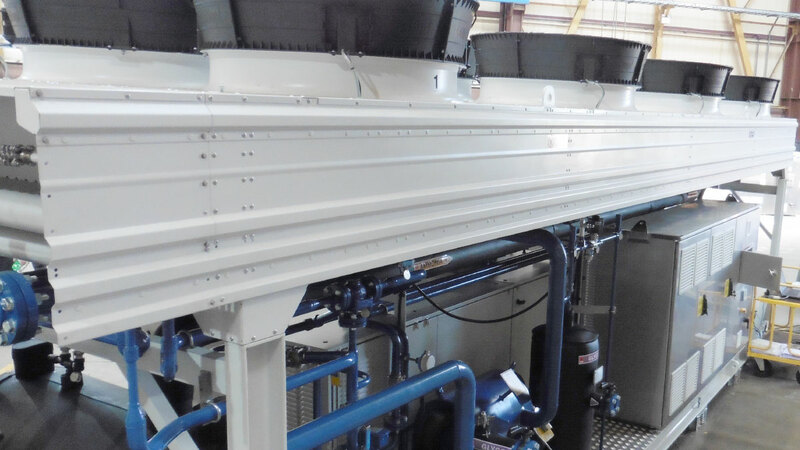 Whatever your cooling requirement, there will be a Low Charge Ammonia solution to suit your need. 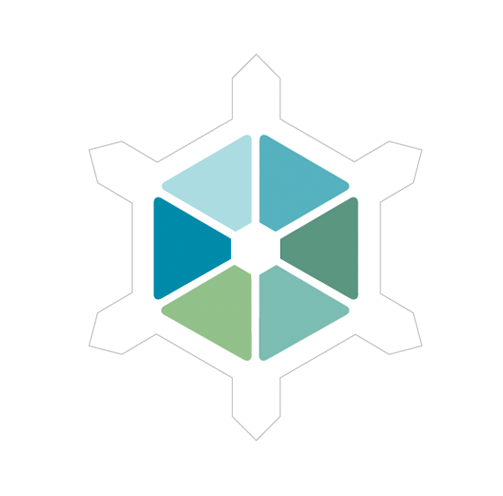 Click on one of the links below to find out more.